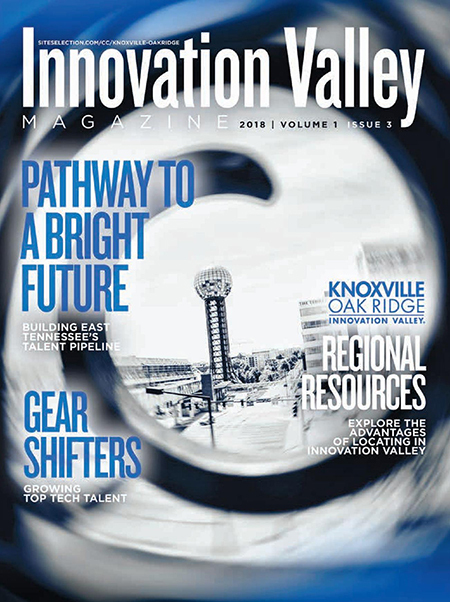 Knoxville-Oak Ridge Innovation Valley has everything high-tech companies and talented workers need to flourish. Japanese automotive supplier DENSO makes a “transformative” $1-billion investment in Maryville, Tenn.
With a “standing army of 4,000 of the smartest people on the planet” the US Department of Energy’s largest open science lab is solving the world’s problems. Warren Buffet acquires a majority-stake in Knoxville-based travel center chain and places a major vote of confidence in its continued success.